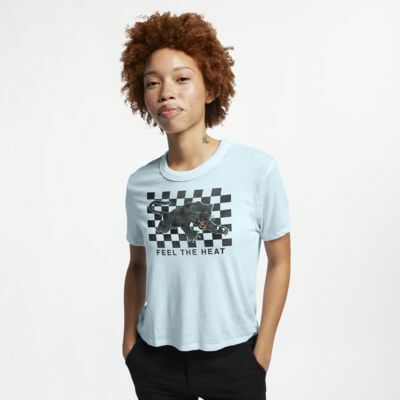 The Hurley Feel The Heat Burnout Crew is a lightweight tee with a cropped cut for a carefree, casual look. Have your say. 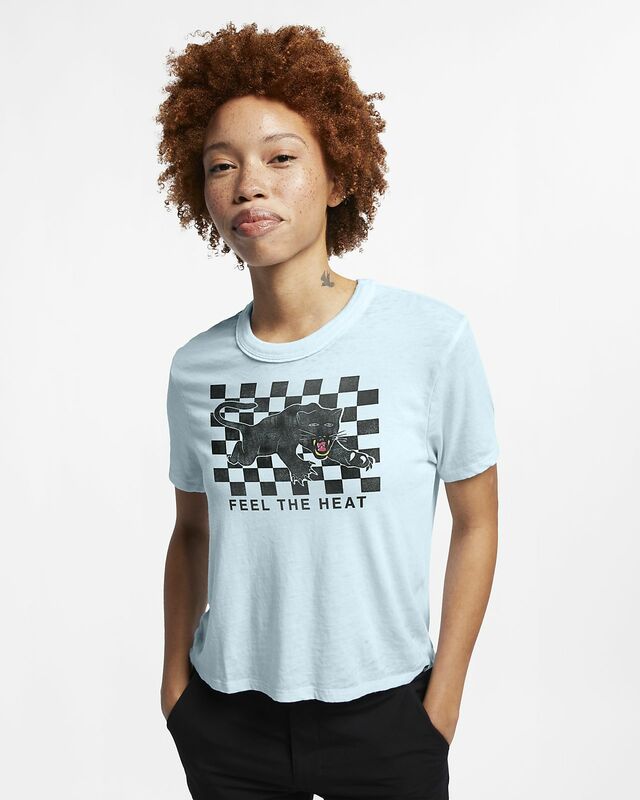 Be the first to review the Hurley Feel The Heat Burnout.